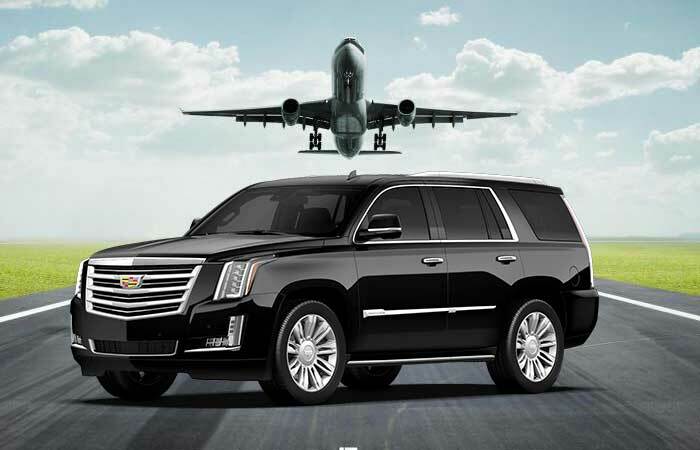 NY Premier Limousine offers worldwide transportation services across the globe. Our call center and service is available around the clock 24 hour 365 days a year. 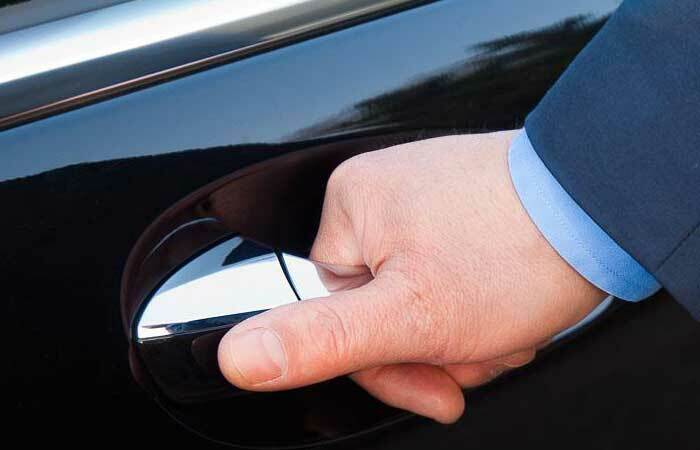 We will ensure your requests are met, no matter where in the world you are booking your transportation. 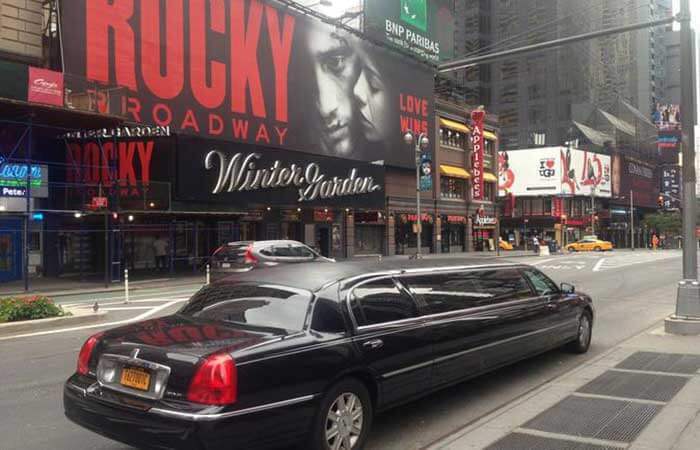 NY Premier Limousine operates a fleet of more than 100 vehicles. We constantly update our fleet with new models and ensure each vehicle has top-of-the-line safety features. Every vehicle is clean, luxurious, and non-smooking. Since 1985 we worked toward a common goal: exceptional service, with no detail unattended and to offer our customers the possibility to take this with them whatever they go. Literally. For example: if a business company needs corporate travel services in Asia, we are there. The same standard, the same commitment. Well, it was not easy. The process of carefully selecting our affiliates is very thorough. To coordinate these operations all over the world is not an easy task but we would never do it otherwise. This is what differentiates us from other companies: we are as demanding as our customers. We demand ourselves the best, and this mentality was the root of our success. We know that there are a lot of people out there that think the same as we do. They demand the best, just like we do. These people need someone to depend on, and we need them to depend on us. It's a win-win situation. 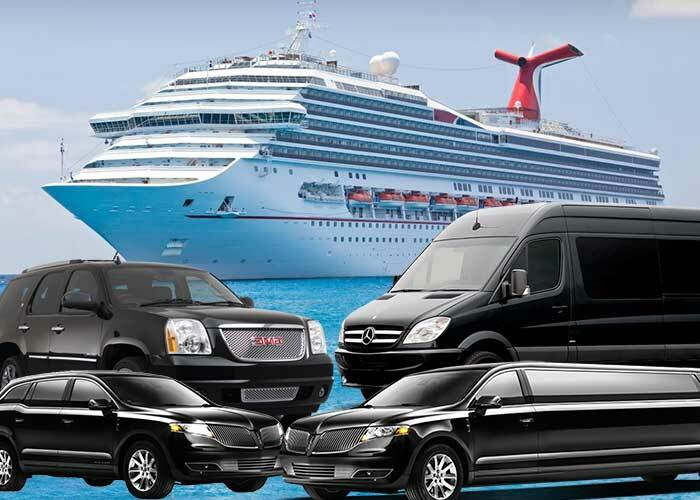 This is why we proudly offer reliable ground transportation anywhere in the world! 30 min for domestic flights. 75 min for International flights. 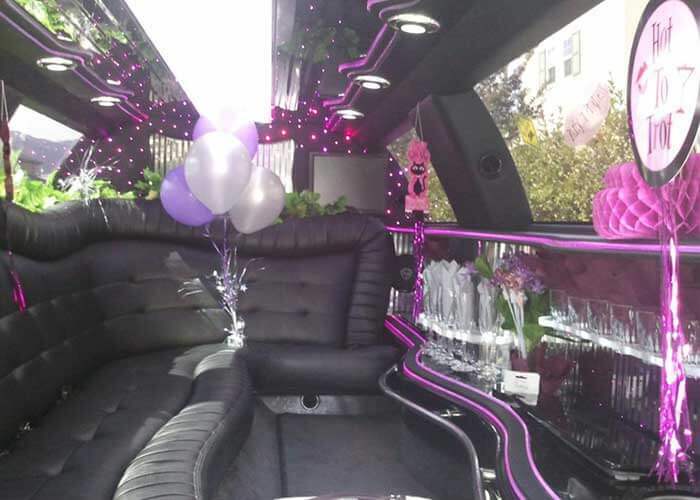 Have peace of mind knowing that all NY Premier Limo drivers are licensed, insured and regulated. Change of plans? No problem! Cancellations are free up to 3 hour before your pick up time. Customer's Satisfaction is our Goal!!! !